231 Diamond Wy. #106, Vista, CA 92083 (#190015878) :: Neuman & Neuman Real Estate Inc.
VA Approved! 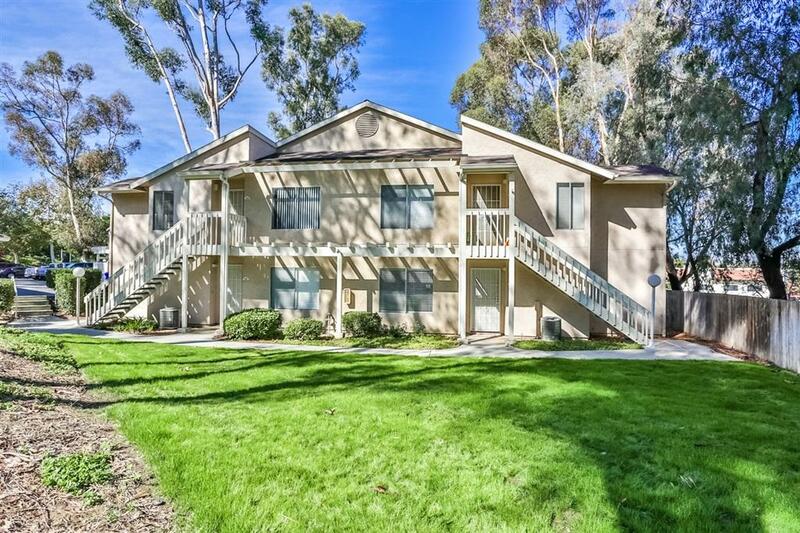 Beautifully Upgraded 2 bedroom, 2 bath condo in the hillside community of The Park. 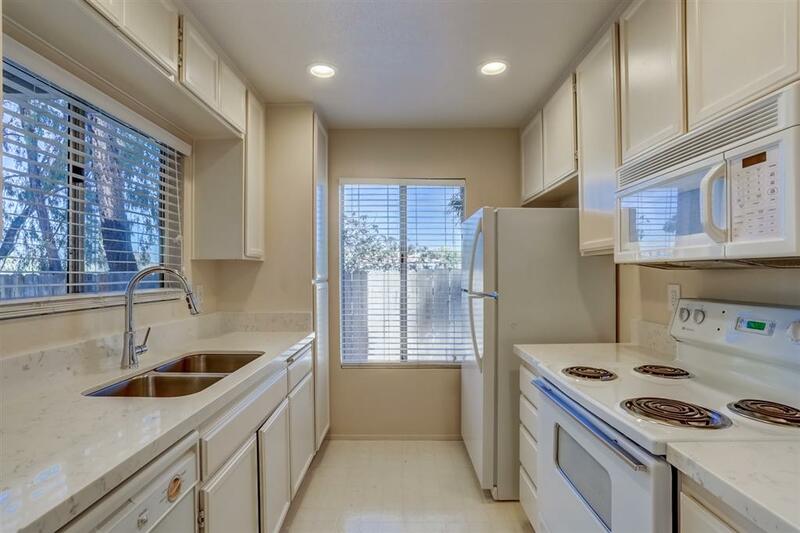 Both bathrooms were remodeled with quartz countertops, modern sinks, faucets, & shower Home has a view of the green from living area & one of the bedrooms. 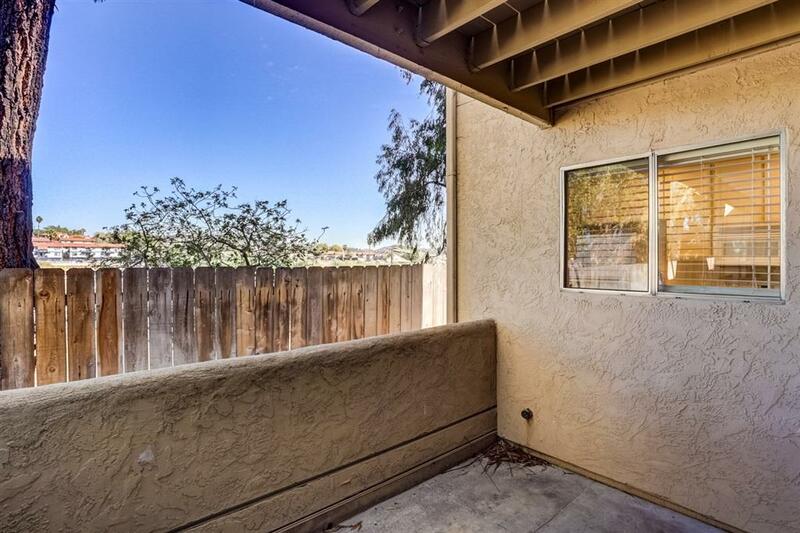 Living room has a sliding glass door to access patio area large enough for outdoor dining/entertaining. Kitchen has recessed lighting, quartz countertops, The Park offers resort living at its best - pool, spa, tennis courts and exercise room. 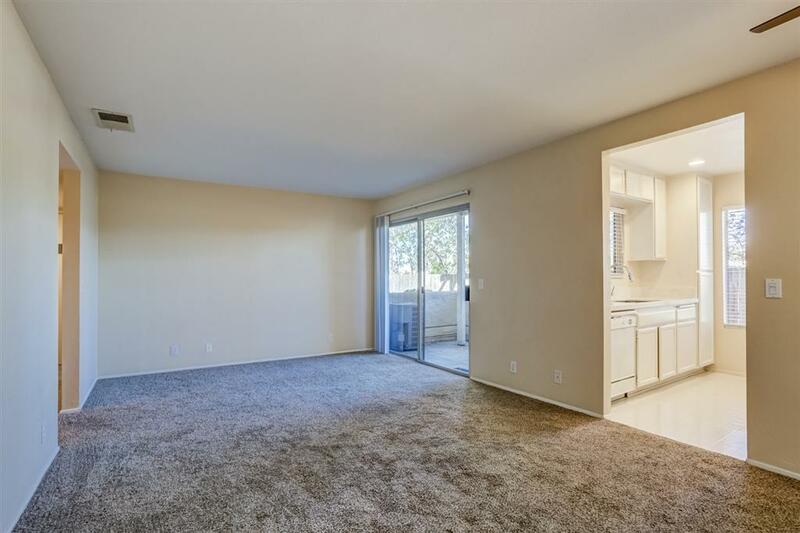 There's interior laundry and a well-positioned linen closet just off of the full-sized laundry closet. Home comes with a detached one-car garage and one assigned parking space. The Park's pet restrictions: no more than 2 pets - cannot exceed a TOTAL of 40 lbs. COMBINED. We are confident you will love the unit. Take a interior tour and we will give you a $100 travel savings card from Travel Set Go, a discount travel agency.